Woo hoo!!! 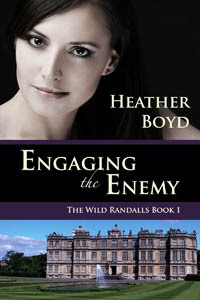 I’m so excited to share the news that Forsaking the Prize, Book 2 in the Wild Randalls series, releases today. The quick pitch: Seafaring tarzan meets a proper regency widow. Forsaking the Prize is $0.99 at all locations. A preview PDF file is available for download. I really hope you enjoy my latest release. Take care.